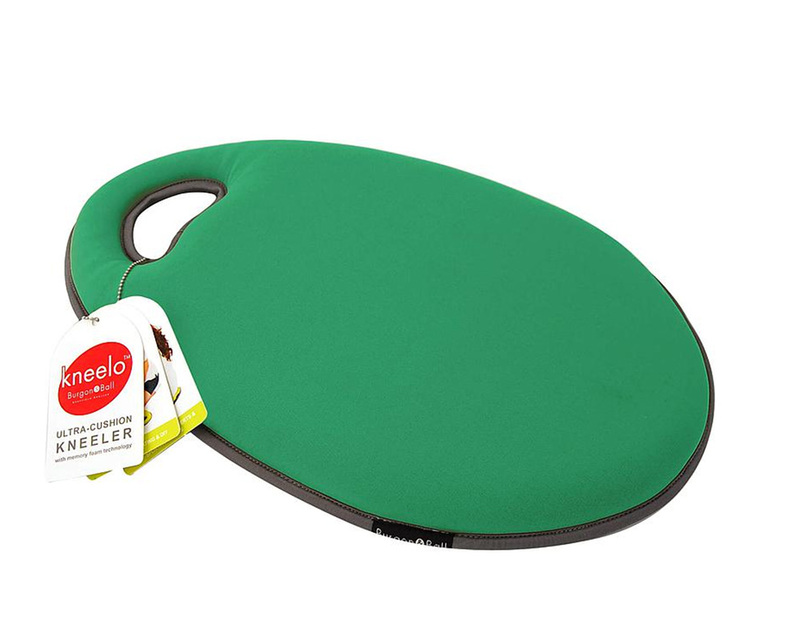 Kneelo™ Kneelers from Burgon and Ball are comfortable, practical, lightweight and easy to carry around when doing a variety of garden tasks. 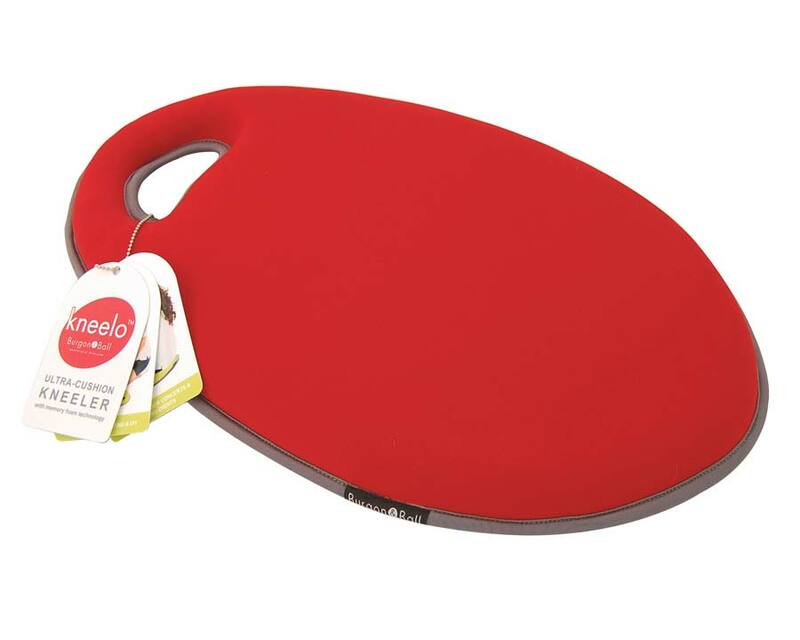 Generously sized, with contoured edges, Kneelo™ allows you to work in cushioned comfort for prolonged periods of time on hard and un-even surfaces. 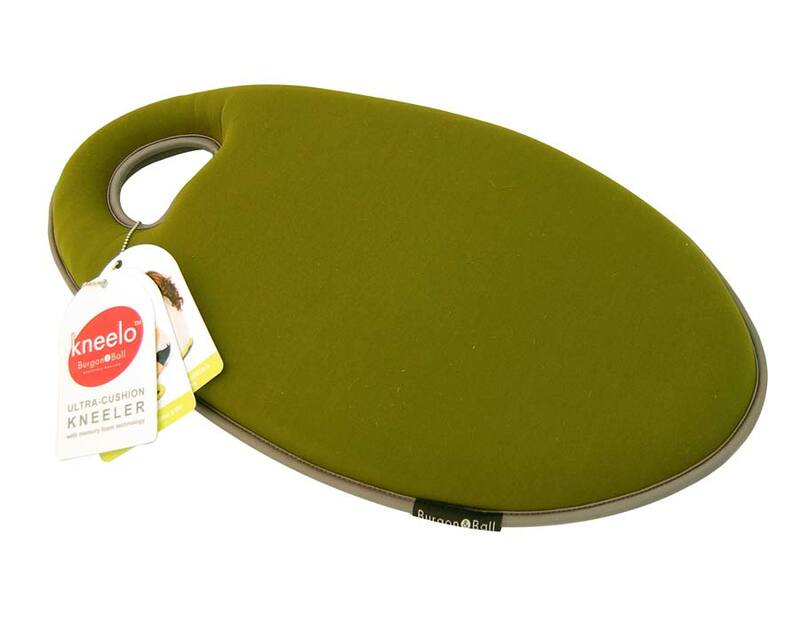 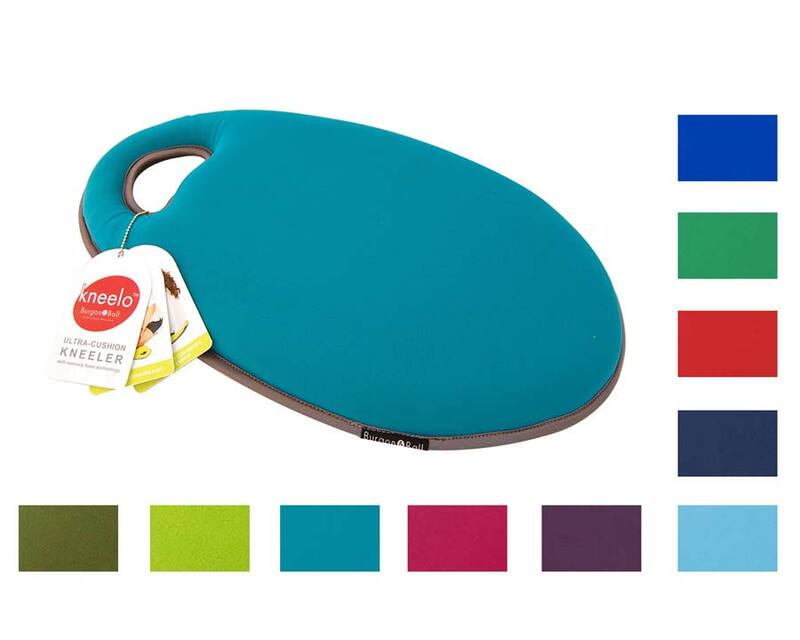 Whether you are gardening, decorating, scrubbing the floor or at a picnic, don’t forget your Kneelo™ Kneelers. 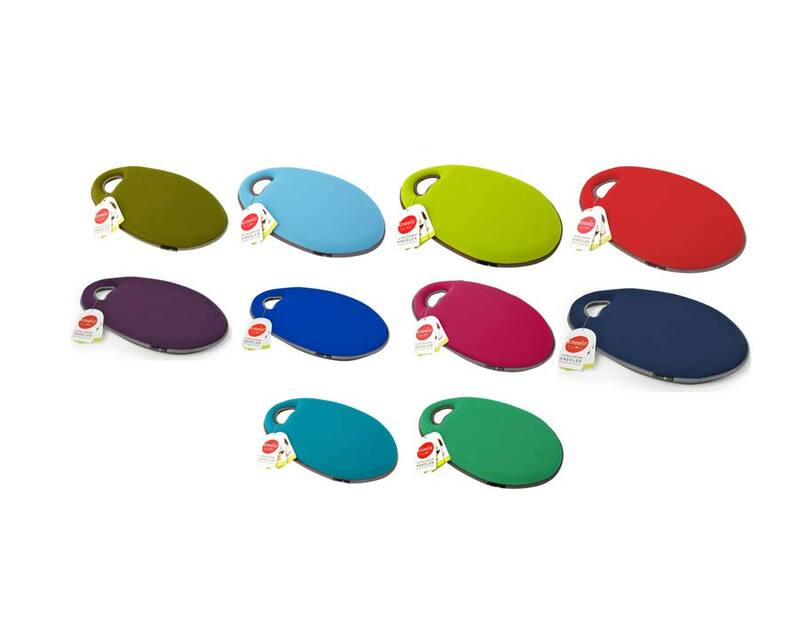 Available in a range of colours through the spectrum. 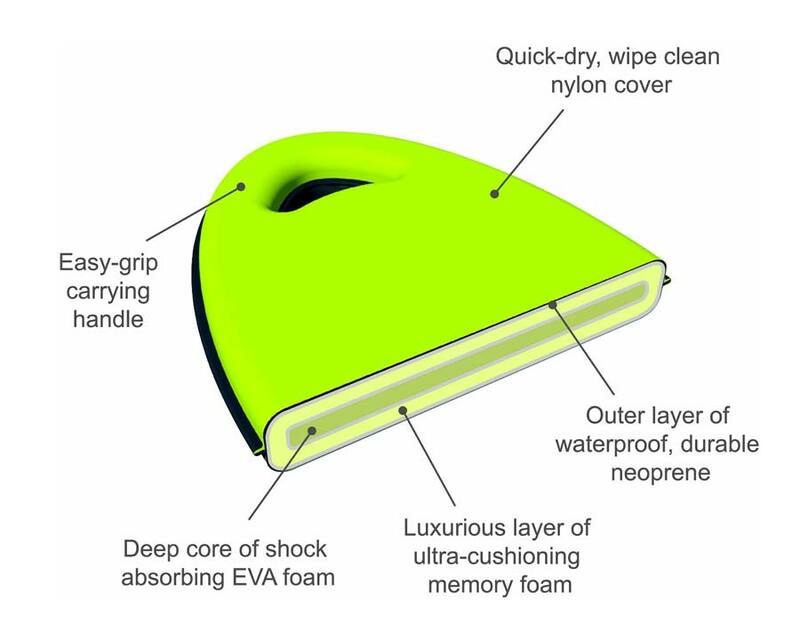 And don't forget to take it to sporting events where those hard seats will leave you squirming before half time. 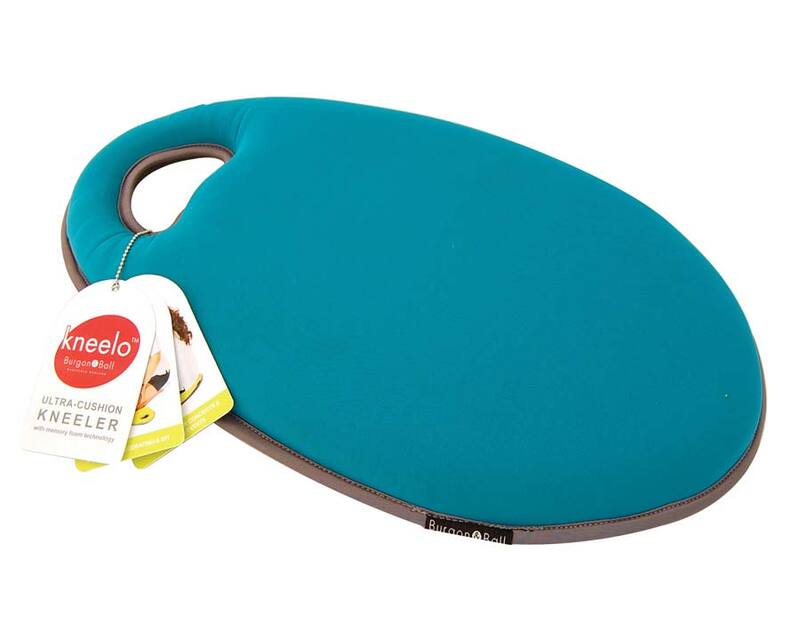 Your Kneelo will keep your rear end happy all match-long. 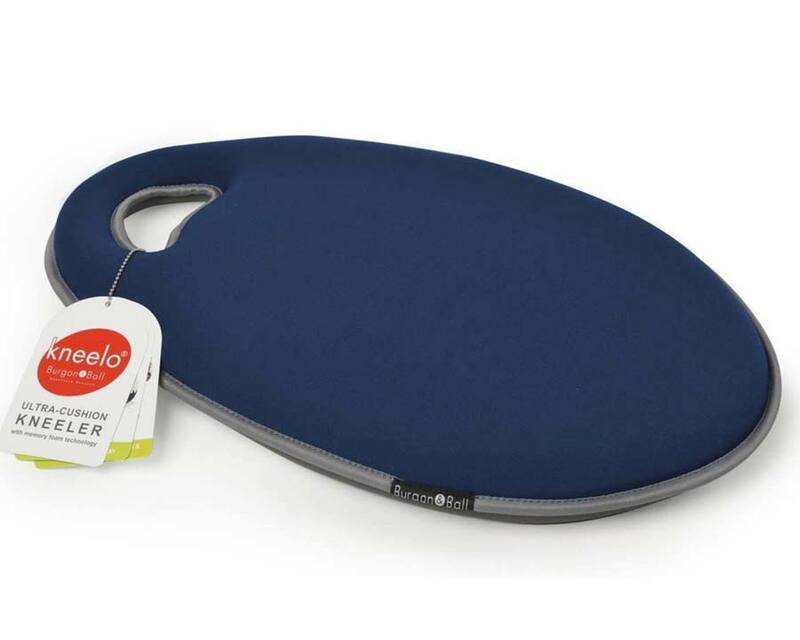 Kneelo Kneeler - durable and well cushioned. 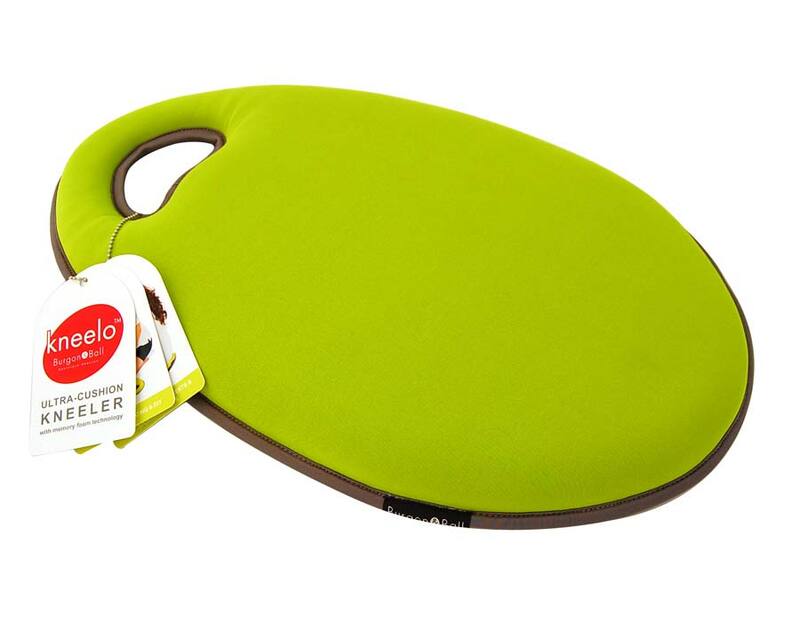 Kneelo Kneelers - save the knees of gardeners and handymen alike.